From the simply functional to the simply extraordinary, Bradyl has a solution for every space. 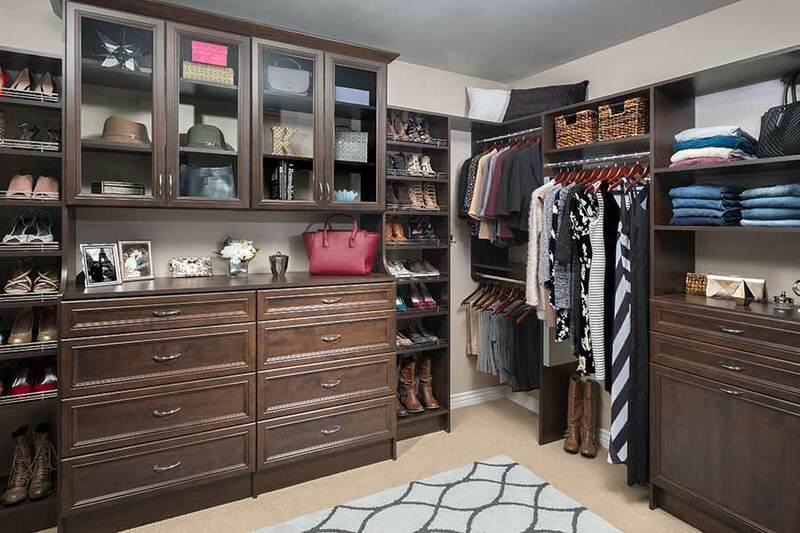 In addition to our many apartment storage units, we design custom closets to help maximize living space and keep belongings neatly organized – even in the most challenging or limited spaces. Bradyl Storage Solutions can optimize small spaces in apartments and add storage and organization for your residents with custom closets and Murphy beds. A variety of materials including wire, laminate, wood and melamine can be paired with embossed wood finishes, decorative pulls and accessories for a pleasing aesthetic. 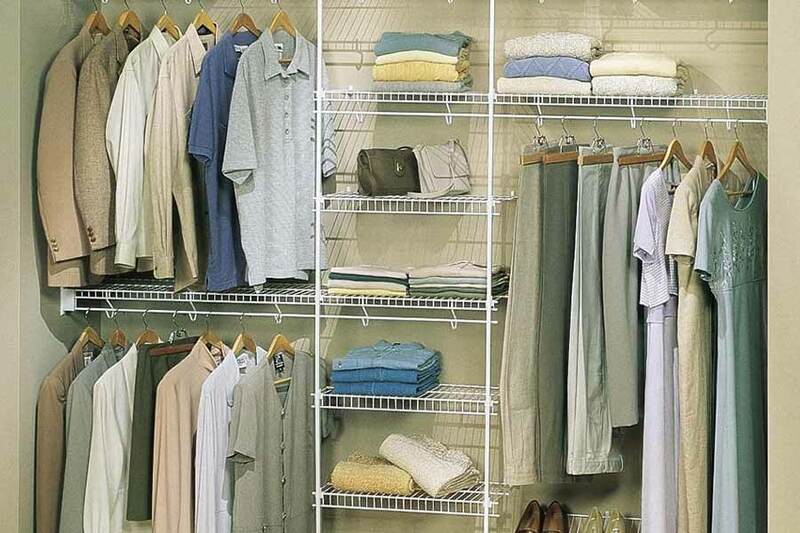 Custom closets and shelving is a practical and cost efficient way to increase the desirability of your apartments. Bradyl’s ventilated wire shelving easily fits builders’ specifications and quotes can be provided from architectural drawings or linear footage. We can install quickly, without added cost and not sacrifice durable construction and usability. In the multi-family property business, Space Is Precious. WITH BRADYL AS YOUR PARTNER, SPACE IS PROFIT. Get an Estimate of PSF Income Potential For Your Building.